Sunpenny Publishing Group: If Horses Were Wishes by Elizabeth Sellers book signing in Ottawa, Canada! 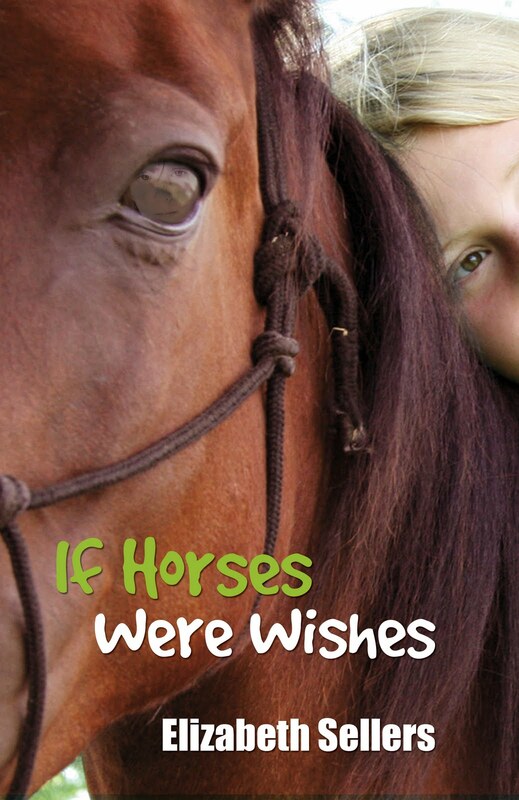 If Horses Were Wishes by Elizabeth Sellers book signing in Ottawa, Canada! We have exciting news for if you live in Ottawa, Canada! 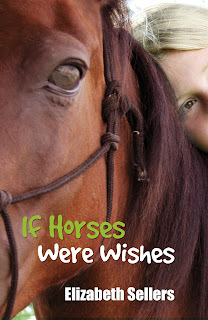 Elizabeth Sellers, author of If Horses For Wishes will be at Books on Beechwood on Beachwood Ave this Saturday from 1am- 11pm. All are welcome to come along to hear her talk, say hello, and ask her to sign your book =). Address: 35 Beechwood Ave, Ottawa, Ontario K1M 1M1, Canada. 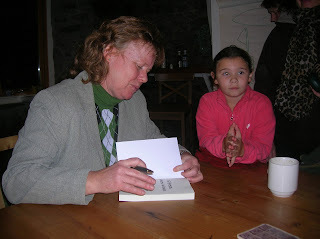 Elizabeth signing books at the launch. as the spirit of the horse. 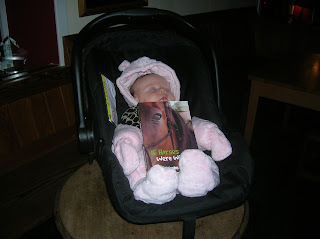 If you would like to read a sample of the first few chapters of If Horses Of Wishes, you can download a PDF by posting an update on Twitter or Facebook in payment. Simply click on the button below where you can sigh into your account through the site's safe server to post and then you will be given the link to the sample. Please ask if you have any questions. Spread the word- we hope to see some of you there!